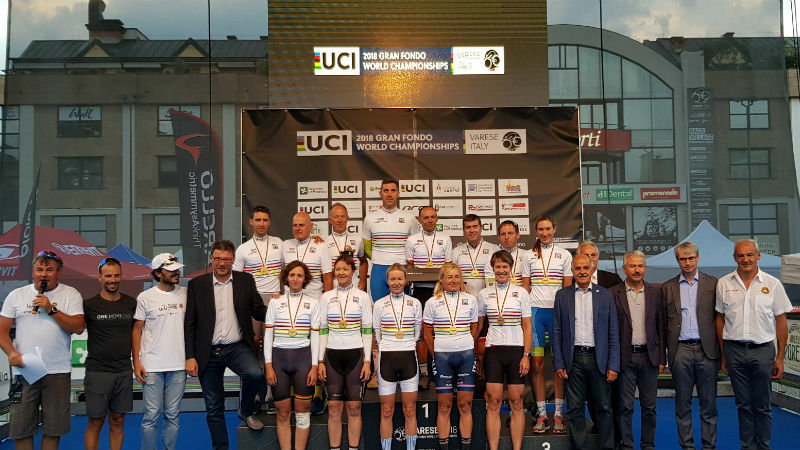 17 new time trial World Champions have been crowned today during the UCI Gran Fondo World Championships in Varese. 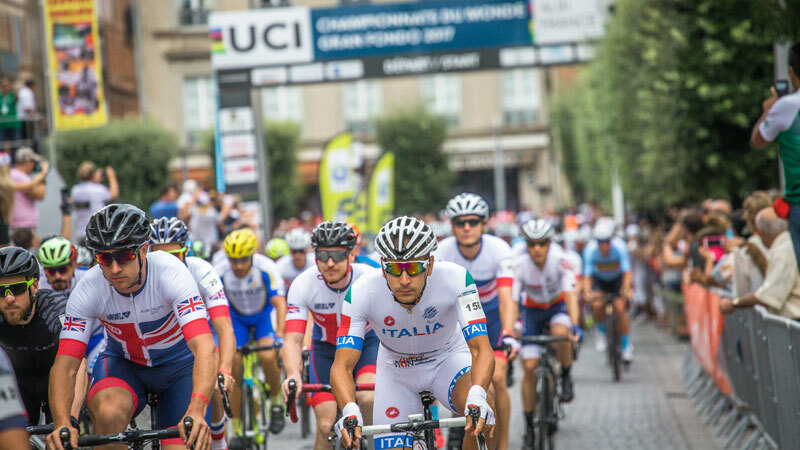 After 21 qualifier events in 4 continents in the past 12 months, riders are ready to show their condition in the UCI Gran Fondo World Championships in Varese (Lombardia) in the next days. 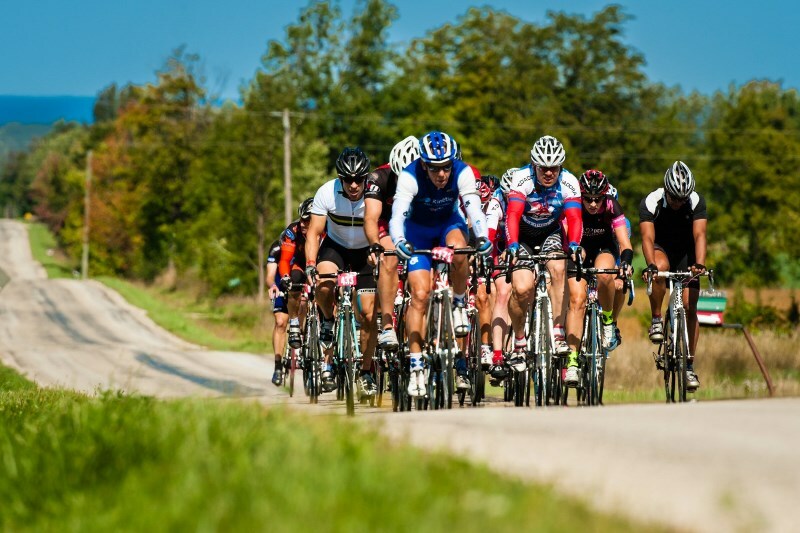 The Tre Valli Varesine Granfondo who took place for the second time last October is the base for the 2018 UCI Gran Fondo World Championships courses with a Granfondo course covering 130km and a shorter Mediofondo of 103km with a shortcut halfway. 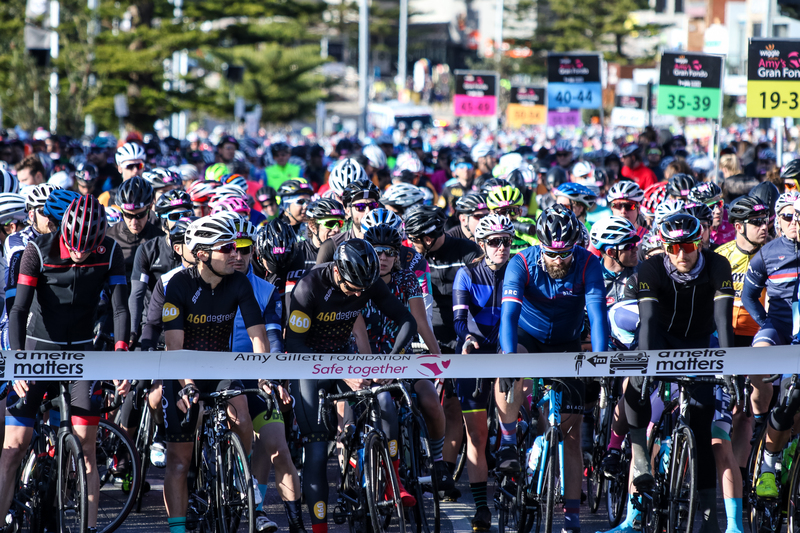 The UCI Gran Fondo World Series continues to gain popularity, with five new events added to the calendar in 2019. 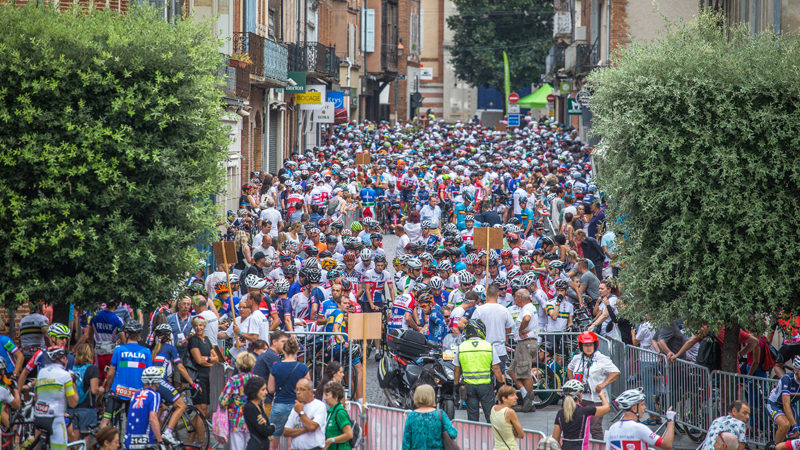 With a bit more than a week before registration closes, the Varese Gran Fondo World Championships have already more registered riders in the Granfondo road races on Sunday than Albi last year. 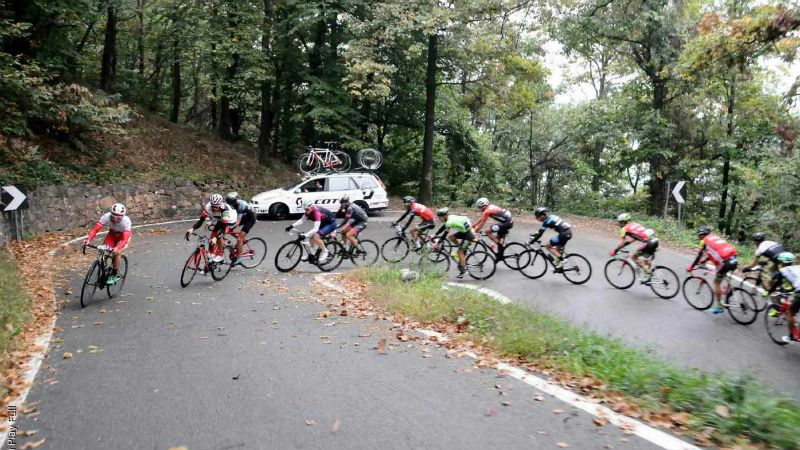 Avec un peu plus d'une semaine avant la clôture des inscriptions, les Championnats du Monde Gran Fondo de Varese ont déjà plus de coureurs inscrits pour les courses sur route de dimanche à Albi l'an dernier. 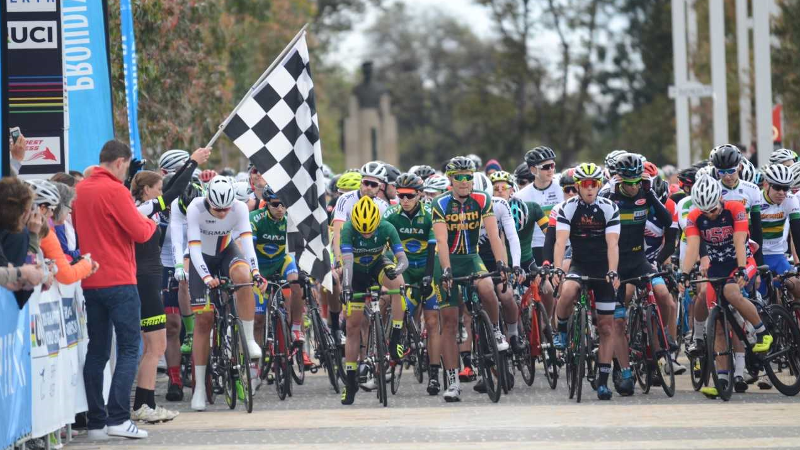 The 2018 UCI Gran Fondo World Championships take place in a few weeks with the main event on Sunday covering courses of 130 or 103km, depending on the age group.